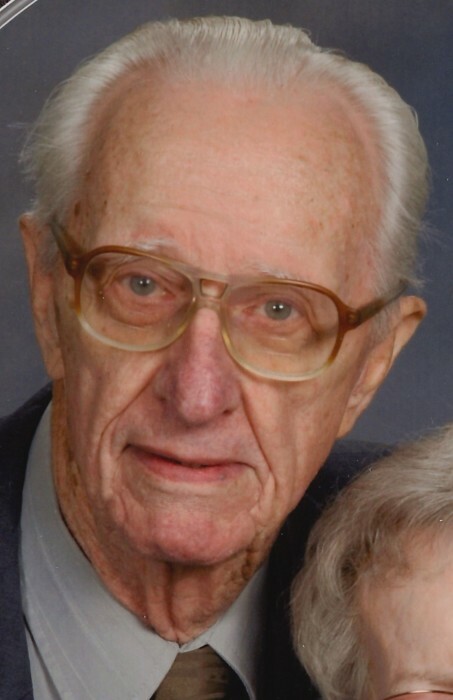 Carl "Bud" Kenneth Klutey, 96, of Westfield, passed away March 19, 2019. He was born on July 21, 1922 in Indianapolis, IN, son of Carl Fredrick and Myrtle Davis Klutey. In 1940, Carl graduated Shortridge High School, Indianapolis. 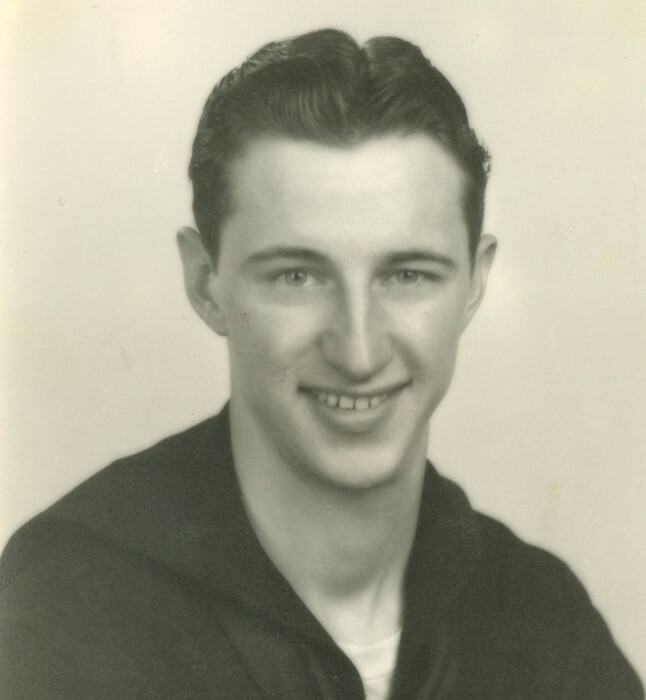 He was a veteran of the US Navy where he served as a submariner in WWII and Korean Conflict. Following high school, Carl worked for Pinnell Lumber Company and was Manager at Castleton Lumber Company. Before retiring, Carl became self-employed as a building contractor owning Klutey Construction. Carl loved to grow and hybridize gladiolus. He would spend many hours in his flower garden tending to the gladiolus and irises. He also enjoyed bird watching. Memberships that Carl was actively involved were the North American Gladiolus Council and the Indiana Gladiolus Society. Carl was also inducted into the Gladiolus Hall of Fame. 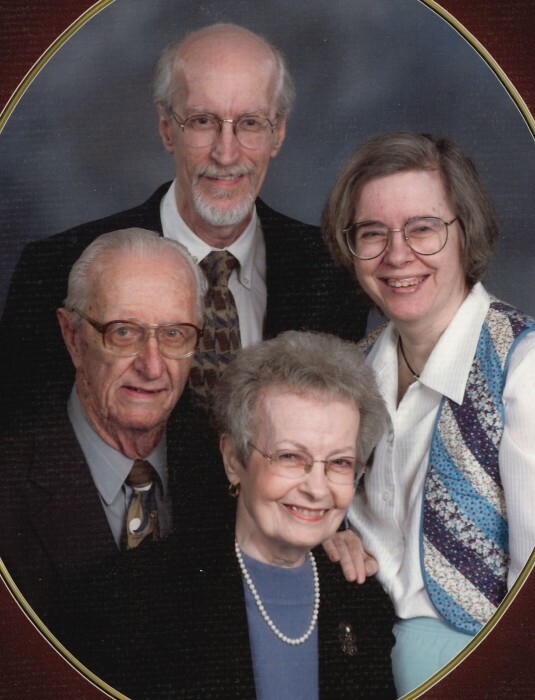 In addition to his parents, Carl was preceded in death by four sisters and their spouses’ Eleanor (Harry) Wells, Dorothy (Perry) Gilliland, Mary (Hobart) Tinley and Ann Lou (Floyd) Bass. Survivors include his wife, Wilma Jean Ogle Klutey; son, Darrell Leroy Klutey and daughter, Carol Jean Klutey. Family and friends will gather on Friday, March 29 in Christ United Methodist Church, Westfield from 4-7 pm. 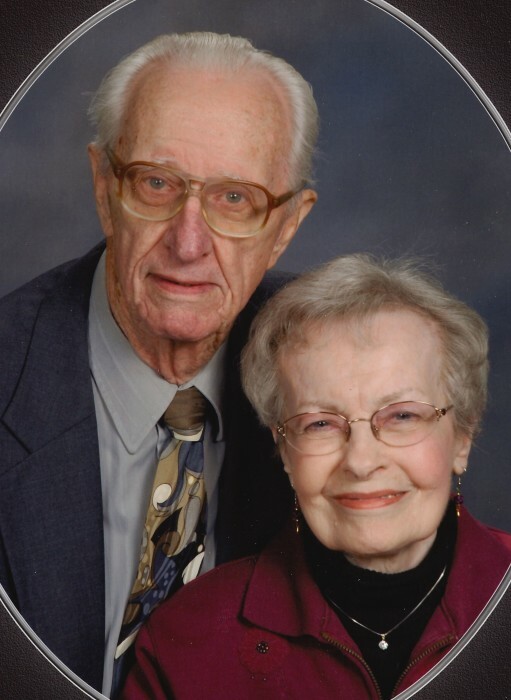 The funeral service will take place on Saturday, March 30 at 11 am in the church with visitation one-hour prior beginning at 10 am. 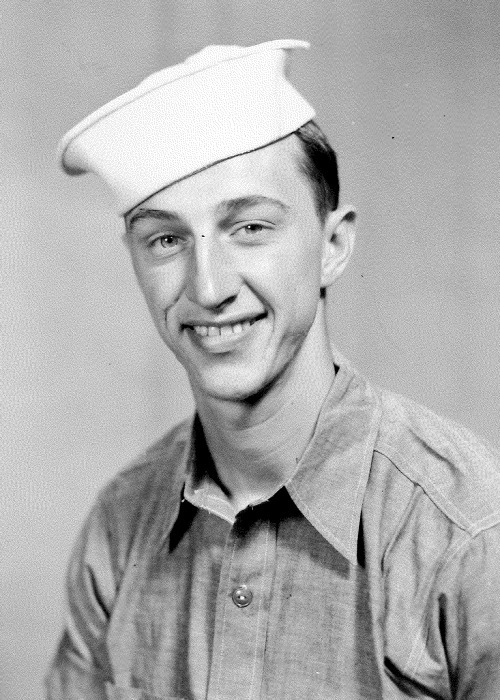 Burial will take place on Monday, April 1, 2019 at 2 pm in Marion National Cemetery with military honors.